Google Nose is a temperamental litmus test for those who consider themselves workers in the vineyard of the New Evangelization — especially in new media. Google, as per tradition, is out with their latest April Fools' Day prank to celebrate the practical joke-based holiday. Google Nose BETA, the company's new fictional product, promises "to offer the sharpest olfactory experience available." A video introducing Google Nose (viewable above) explains that the feature allows users to "search for smells." Seems complicated, right? Well that's because it is (it's also fake). The product intersects "photons with infrasound waves" and "temporarily aligns molecules to emulate a particular scent." The "mobile aroma indexing program" at the heart of the product has amassed a "15 million scentibyte database of smells from around the world." But what about mobile? Well, Google has you covered. 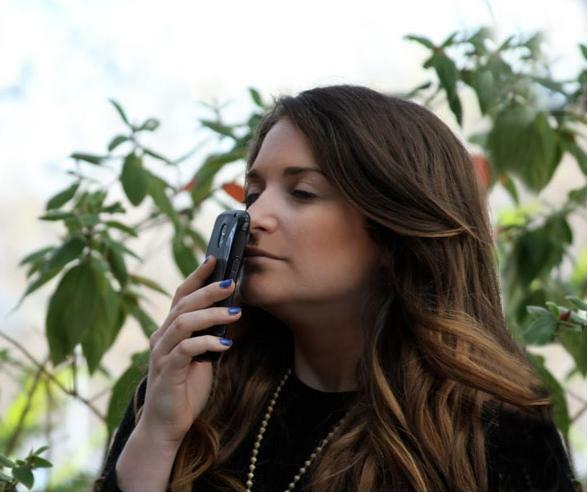 Their "Android Ambient Odor Detection" allows you to collect smells on your phone. It all sounds so great. But your nose will have to wait, because this incredible technology only exists in a fictional universe. Check out Google's 2011 and 2012 April Fools' Day pranks here and here. For more on Google Nose, click here.